Fantasy baseball owners are facing the final stretch of the season. There is no time to make excuses, curse missed opportunities, or wonder what could have been with high draft picks gone wrong. Just as struggling players have to toss their batting averages out the window this time of year, you have to focus on what will win your team games for the last chunk of the 2015 MLB season. Fortunately, there is a lot of young talent hitting the big leagues in August. Between players getting called up on rebuilding teams to players filling in for traded veterans, Fantasy owners have options on the cheap as you try to nab a playoff spot and play for all the marbles. Here are five low-cost additions that can be difference makers for the pennant race. 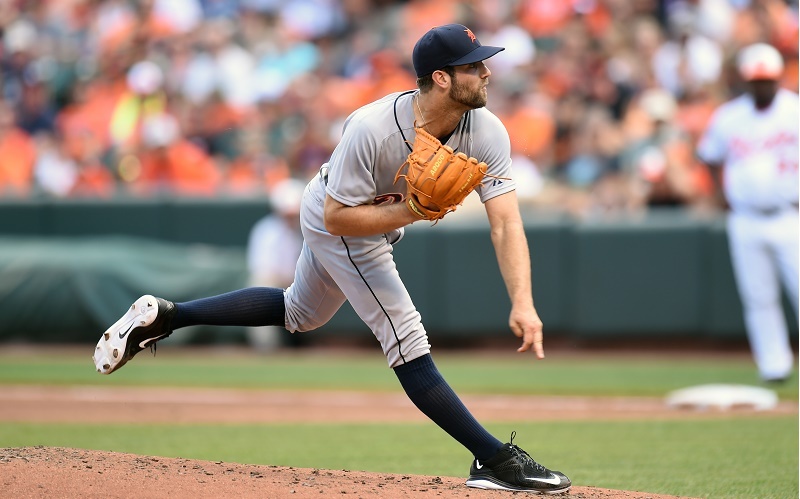 He may have been demoted earlier this season by Toronto and live in a van down by the river, but Daniel Norris is an intriguing Fantasy pickup as he restarts his career in Detroit. There is a reason he was the top prospect in the Blue Jays system, and Norris showcased his stuff with 7.1 IP, 4 H, and 1 ER in his first Tigers start. With the spot in the rotation Norris’s to lose, the chief return in the David Price deal will get the call every fifth day for Detroit and is a no-brainer for your stretch run. 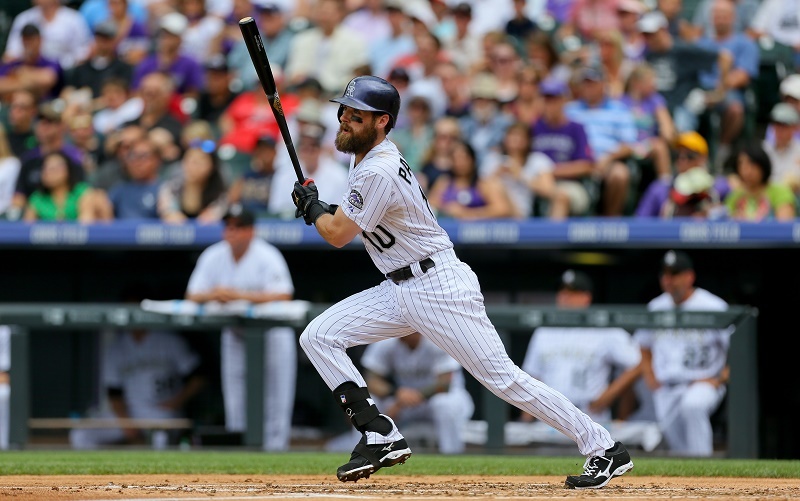 Colorado’s Ben Paulsen may seem too good to be true after his bruising 15-game run (.333 BA, 13 RBI, .991 OPS), but there are so many points coming from his bat you can’t sit back and be skeptical. Owned in a tiny fraction of leagues and capable of slotting in at 1B or OF, Paulsen is the type of player that keeps your Fantasy team productive on the cheap. With the Rockies in full rebuilding mode, he’ll get enough playing time to test this streak. What do you say about 3 W, a 0.91 WHIP, and 47 SO versus 4 BB over seven starts? 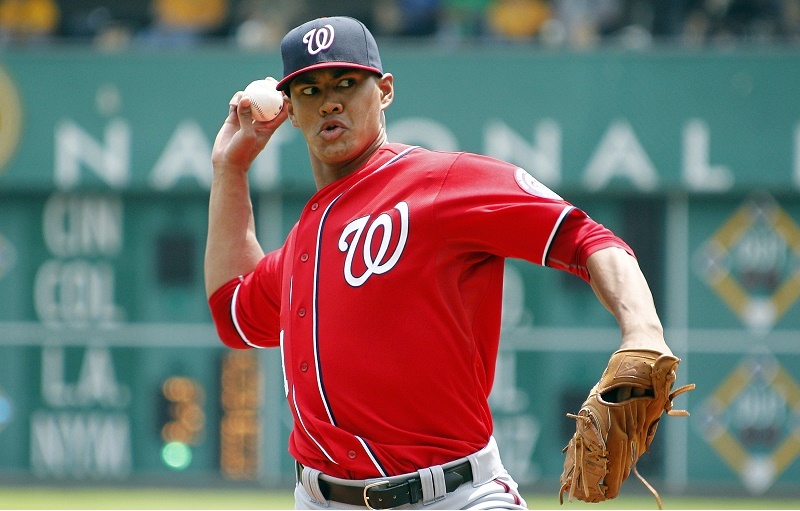 Those numbers are Kershaw-like, yet Washington’s Joe Ross is available in over two thirds of Fantasy leagues. In terms of bargain starter pickups, Ross is a safe bet now that Doug Fister has been banished to the Nationals bullpen. You can’t have better control than the California native has showcased in his first big-league starts, and Washington has every reason to ride him through the stretch run. You should, too. Remember when Wellington Castillo was the Cubs catcher? That seems like eons ago. Most recently, Kyle Schwarber has been the one grabbing headlines. Castillo was already traded twice this season: first to Seattle to make room for Chicago’s crowded backstop position; second in an ill-advised swap that sent him to Arizona in the Mark Trumbo deal. 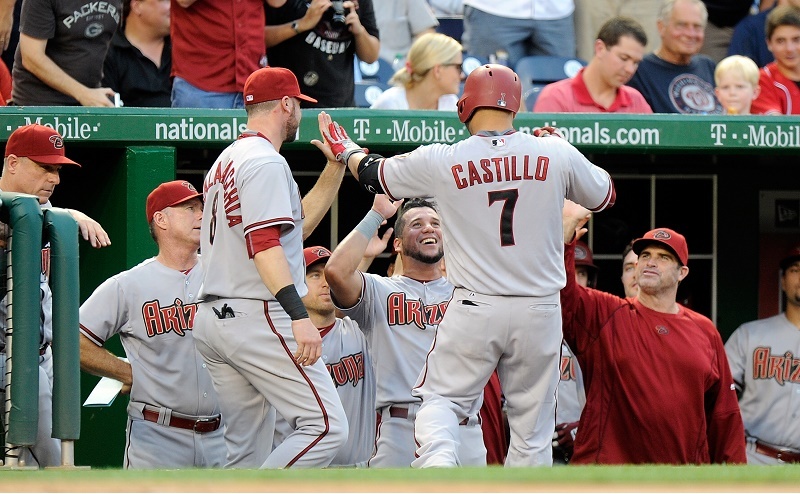 Getting regular playing time for the Diamondbacks, Castillo caught fire in early August, hitting 6 HR over an eight-game span. He won’t keep up this pace forever, but he looks comfortable and is a low-cost addition in a weak offensive position. 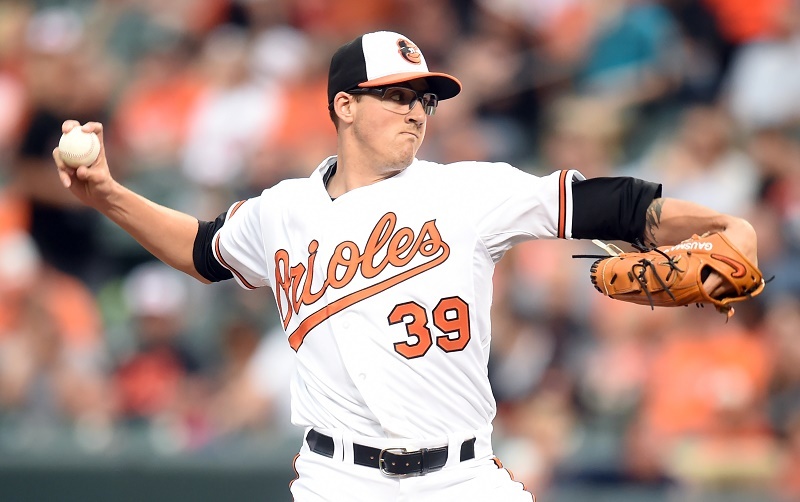 After a shoulder injury, a stint on the disabled list, a run in the minors, and a few starts back in the big leagues, Kevin Gausman looks ready for the pennant race. The 24-year-old righty recently shut down the Tigers for his first win since April with a convincing line: 7.0 IP, 2 ER, 6 SO, 0 BB. There has never been a doubt about Gausman’s stuff, which was why so many team came calling on him before the trade deadline. He’s an Oriole for the time being, so pick him as a solid low-cost acquisition for the final weeks of 2015. All statistics courtesy of Baseball-Reference (current as of August 7).